nice, does it play anything other than tablet games? Ehhh, yea for the most part. So did you guys snag anything good for Black Friday? I just got a few accessories, clothes, and furniture. 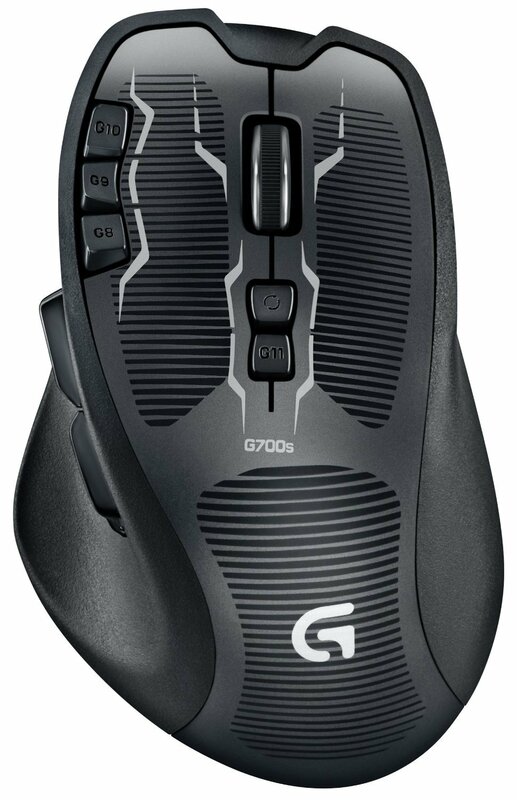 I don't Black Friday shop, but I did just get myself a Logitech G700s mouse. And to be honest, the mouse actually is pretty decent. But I didn't know notice how.... unresponsive and laggy it could be until I started playing HoTS. @Mizel G700s is bomb, man! I've been using one for over a year now. Perfect size and weight for me, and the DPI options and presets that you can create is my favorite thing about it. Also, convenient that I can use the same software for it and for my G19 keyboard. Finally bought Shadow of Mordor(along with a couple DLCs), was looking through some of the clearance stuff at an electronics store and found it for $10(NZD, so about $7 US)! Wanted to play it for a while too, gives me an excuse now. So far it's great! Not very far yet, but I can tell the story is getting good, and I'm already in love with the combat. Actually, also purchased (damn you non-legit copy of 8!) and upgraded to Win10 this weekend. And aside from W3, the only other 2 save files I transferred over were SoM and Kingdoms of Amalur (<3 KoA so much too). I was tempted to get that but ended up buying the Logitech F710 instead as it was much cheaper (due to a BF sale). Still on my wishlist though. Yea, we've been eyeing them up for awhile. We didn't need new controllers because we already have plenty, but got some Xmas cash and decided to put it towards these. @Mizel, Was it weird at first to adjust to the pad where the analog stick is normally, or was it fairly intuitive? Just curious because I still can't fully wrap my mind around it. But yea - took no adjusting. Love it. Well now that I've seen this I might seriously consider getting one now. I'm honestly kinda' surprised that the pad just fit right in the place of an analog stick, but I suppose Steam wouldn't waste time and money on a bad idea with the track record they have as a developer. Steam integration would also be a nice bonus since mapping all my games to a controller to a generic controller through Joy2Key does get tedious after a while.